Mission to Mir is a 1997 documentary film about the Mir Space Station. Earth-bound audiences can soar into space and experience life aboard the first long-term space station -- Mir. Since March 1995, NASA astronauts have served as crew members aboard the Russian Space Station Mir. The NASA program supporting this endeavor is commonly known as International Space Station Phase 1. 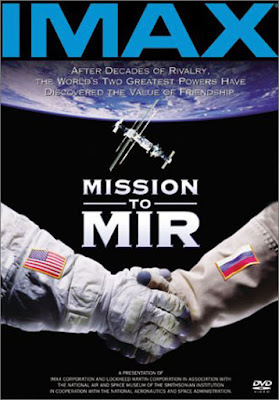 "Mission to Mir" is a filmed journal of this historic alliance.